Bollywood is the industry that has given us a huge number of stars over the years. Every decade was ruled by few number of actors who delivered hits after hits and impressed the fans and critics with powerful performances. 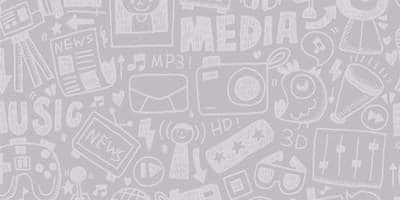 The 40s and 50s were ruled by stars like Ashok Kumar, Dileep Kumar, Dev Anand, Raj Kapoor etc. while 60s and 70s had stars like Amitabh Bachchan, Dharmendra, Rajesh Khanna, Shatrughan Sinha ruling the roost. Since the 90s, the generation of superstars that have taken the Indian cinema global consists of the Khan triumvirate. Shah Rukh, Salman, and Aamir Khan have a fan following in hundreds of millions and are global superstars. Their films not only break records in India but in overseas too and they have reached this level of stardom and demigod status with their hard work, skills, and learnings from failures. Akshay Kumar is the only other actor from the 90s who has managed to carve a space for himself and is one of the highest paid actors in India and also one of the few actors apart from Khans who can guarantee the success of a film. Then Hrithik Roshan joined the list of superstars with performances in films like Krrish, Kaho Naa Pyaar Hai, Koi Mil Gaya, Bang Bang etc that also became record worldwide earners. 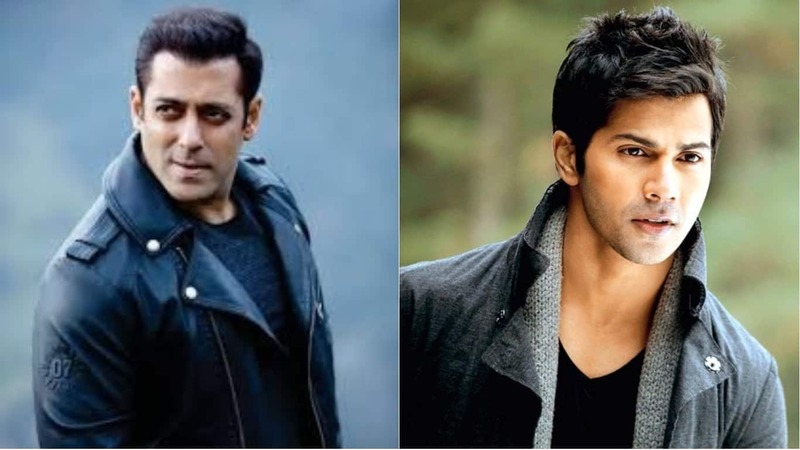 Varun Dhawan-Salman Khan: Varun has all that it takes to become a universally popular actor like Salman Khan. He has his own style, swagger and also possesses great acting skills that make him the immediate successor to Salman. He even delivered a successful remake of Salman's film this year. Varun's choice of films also shows that he's more commercially inclined and loves to deliver entertaining performances, just like Salman. 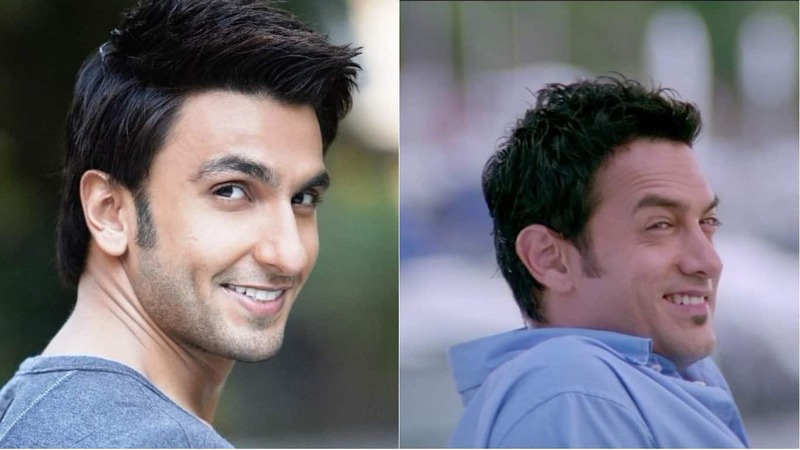 Ranveer Singh-Aamir Khan: Now, this is not in comparison with the box-office collection as Aamir Khan is in a different universe altogether. We are talking about the conviction with which Ranveer plays his roles. He goes deep lengths to ace his characters, be it cutting himself off from the rest of the world or staying in character throughout the shoot, the audiences have seen it all and loved his performances. The sheer amount of effort he puts into his roles shows that he is earnest in his work and can be the next Mr. Perfectionist. 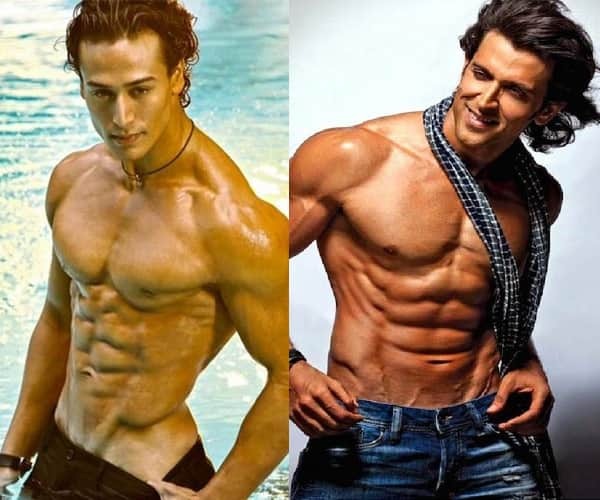 Tiger Shroff-Hrithik Roshan: There are just too many similarities between them and Tiger can easily become the next Hrithik Roshan. Blessed with good looks and working hard to look like Greek Gods is in both men's genes. Both are good dancers and just like Hrithik, Tiger Shroff has shown that he loves doing action films. 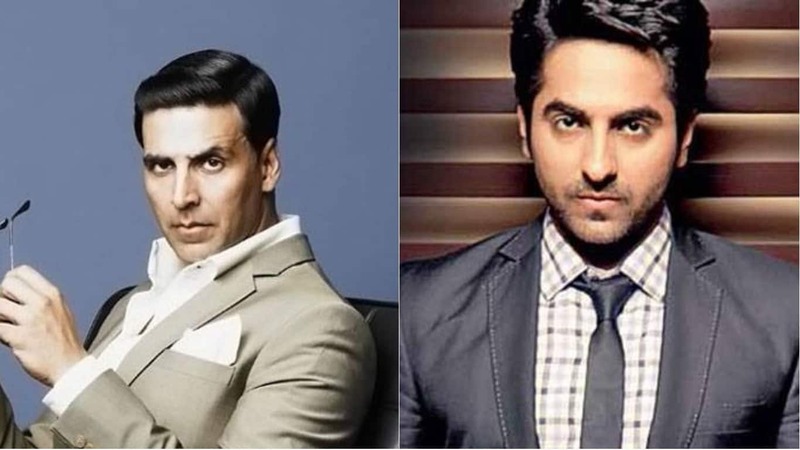 Ayushmann Khurrana-Akshay Kumar: Akshay Kumar is the most successful Bollywood actor of the last 5 years with his films earning more than 1800 Crores domestically. But, it's not the collections of the films but the roles Akshay Kumar is selecting for himself that sets him apart from his competitors. Just like a Pokemon, he has evolved from being an action star to a comedy actor and now the actor who is mainstreaming content. Ayushmann is taking risks from his first film itself and is the go-to actor for portraying challenging roles that other actors would not be able to ace and he's also getting success from these films. 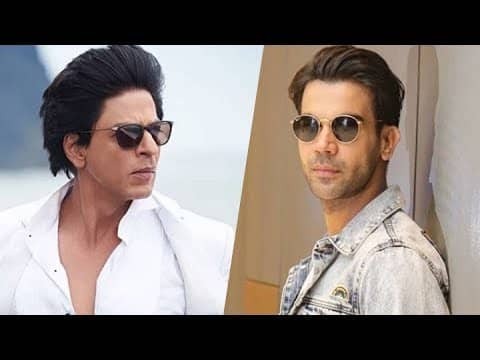 Rajkummar Rao-Shah Rukh Khan: One of the best younger generation actors who also is the winner of a National Award, Rajkummar is slowly establishing himself as an actor who can ace all the roles. Be it the challenging roles in films like Trapped, Newton or Shahid or lighthearted romantic comedies like Shaadi Mein Zaroor Aana or Bareilly Ki Barfi, he has aced all the roles and has shown his range as an actor, just like SRK did at the start of his career.